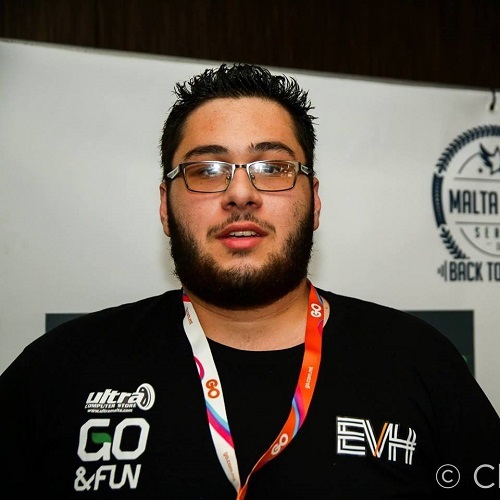 It's been roughly a month since the largest event of the year: that being the Malta esports Festival 2017. Ever since then, we've been jarring our minds to come up with certain MVPs through the lists of nominations we had lying around. Finally, we're ready to share our top nominations alongside the MVP which will be announced at the end of the article. May the best man win! Rising to the top with his team, EvH, the veteran player in Chris "Tobby" Sant made sure he was on this list. Utilising either Orn or Trundle, he dominated his Top lane even though he was set to play Support! Showing off his flexibility, his amazing side lane pushes and strategic plays were a joy to witness on the mainstage. Moving into the jungle lane, nobody stood out to us as much as Marlon "Blaze" Polidano did. Also being part of EvH, it's safe to say that he made some incredible carry plays, carrying his team to an overall victories. 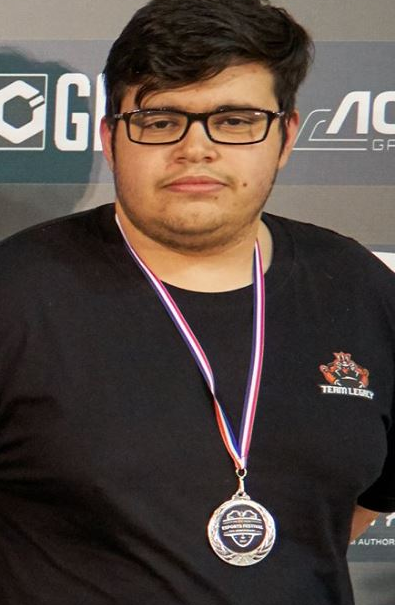 When things were looking sore for the team, he'd hit the opposition with some superb counter jungling or outstanding ganking. Making the most out of Xin Zhao and Rengar, "Blaze" was truly the king of the jungle. Making our way over to the second place team, Team Legacy, we found a whole lot of MVP material. 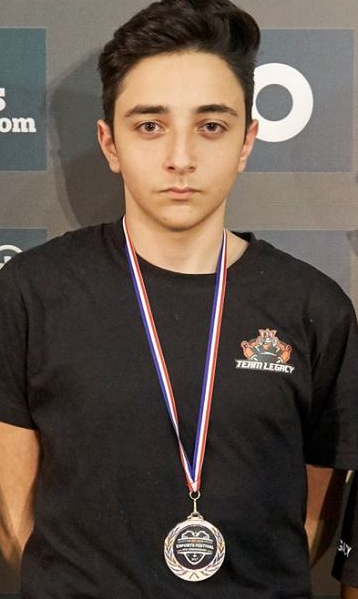 To begin with, is Michele "Mikku" Agius and his commendable control over mid lane; thwarting many maps in his team's favour. His noticable and extraordinary synergy with the jungle made crossing his lane increasingly difficult. Securing a 10cs per minute in almost every game he played is also a noticable achievement. He completed such feats using a mix of Corki and Taliyah. 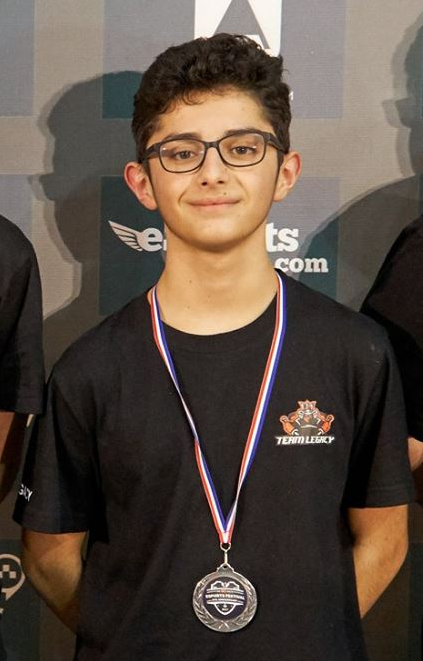 Our next nomination, that for the role of ADC, is Miguel "unknown" Caruana. He definitely did apply some strong damage to the other team using Vayne and Ezreal, leaving a great impression on the scene. Being new to the scene, his talented plays spoke for themselves and he is a force to be reckoned with, no doubt about it. We look forward to witnessing his growth as a player with Team Legacy and as an individual. Last but certainly not least is Juan "Shadowlance" Bonnici. Heading into the event, his competitive experience was completely on the Mid lane, but that didn't stop him from putting on a show with his new role. With help from his AD, he dominated the bottom laneat the event and even made some tactical switches with mid to confuse the opponents. His Rakan and Braum were excellent at the event and vital to Team Legacy. The moment you've all been waiting for. All the five players mentioned above were at the top of their game, but so was the community on the whole. LoL is constantly expanding in Malta and the growing skill in individuals is evidence of this. With that being said, deciding on an MVP was no easy task. Taking into consideration individual skill, key moments and the circumstances: Marlon "Blaze" Poldiano is the LoL MVP for the GO MESF 2017. 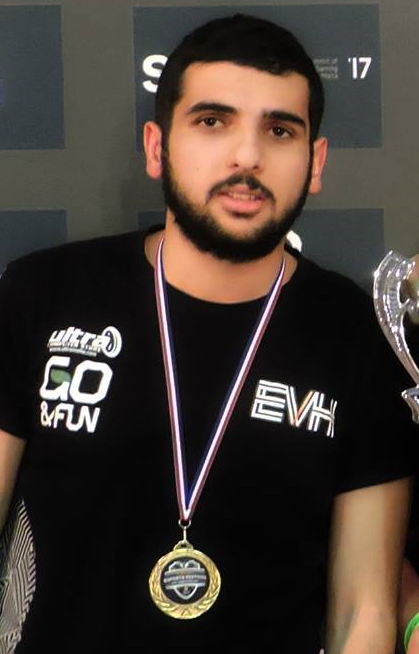 His consistency and carry plays were fundamental to EvH's victory; he's been at the team's side for 3-4 years and has won multiple trophies with them. Congratulations to all the nominees for their fantastic performances and we wish you all a Happy New Year! Make sure to keep up to date as we'll soon be revealing our MVP for COD2 very soon!